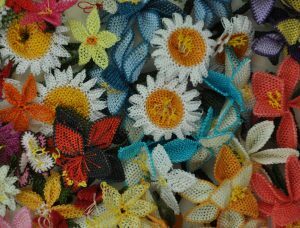 We are an artisan company working with passion and creativity to realize unique handmade creations choosing natural and anti allergenic materials worked out with original techniques such as the needle lace or traditional such as crochet and the silkworm cocoon modeling. 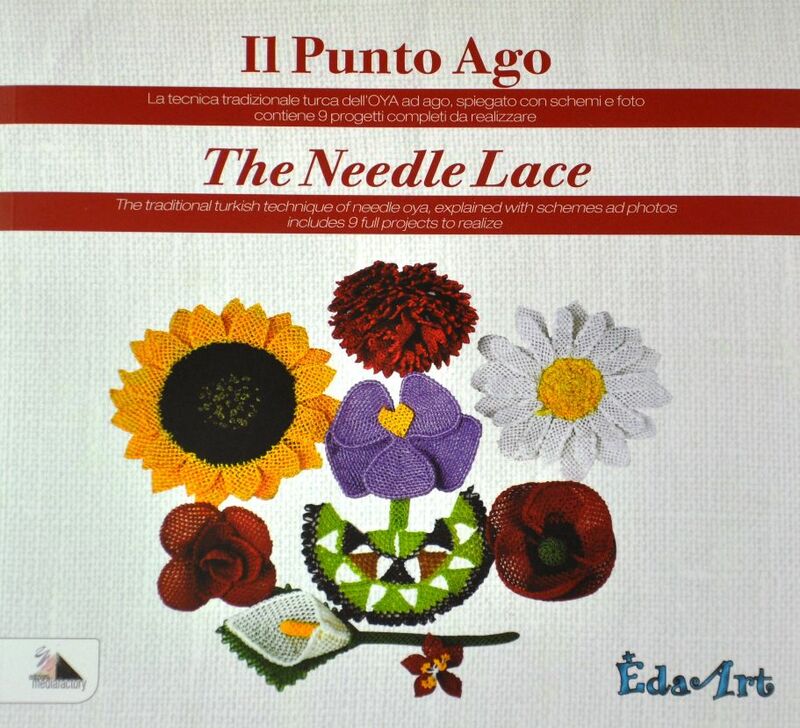 For all fans of hand-making you may find here the first needle lace book in Italian and English language. We address as well companies and stylists, whom we may work in exclusive way. find here your style, with creations unique as you are, colorful as nature. Needle Lace is a thousand-years-old technique coming from Anatolia in modern Turkey that using just needle and thread realizes a structure of knots creating jewelries and accessories to replicate the beauties of Nature or born out from your creativity.